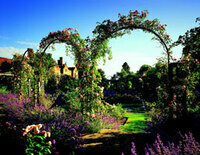 Red Roofs is a Victorian house on the banks of the River Thames with an attractive riverside garden. 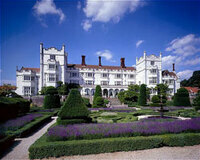 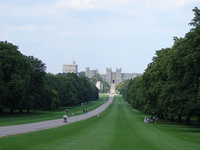 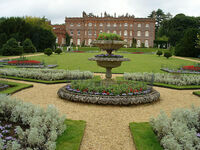 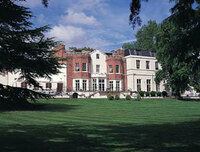 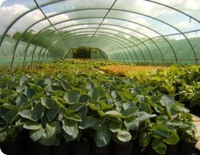 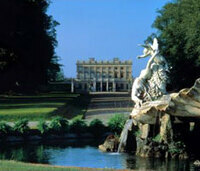 The hotel is half an hour by car from London Heathrow and half an hour by train from Central London. 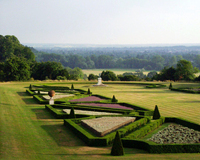 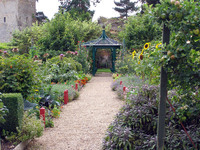 Gardens to visit while staying at Red Roofs at Oldfield include Cliveden Garden, Frogmore Gardens and The Savill Garden and Valley Gardens.